A hangout for Singaporeans and a must-visit for tourists, Ngee Ann City is a city within a city – an iconic shopping complex that houses both commercial and office facilities within its grand stature. 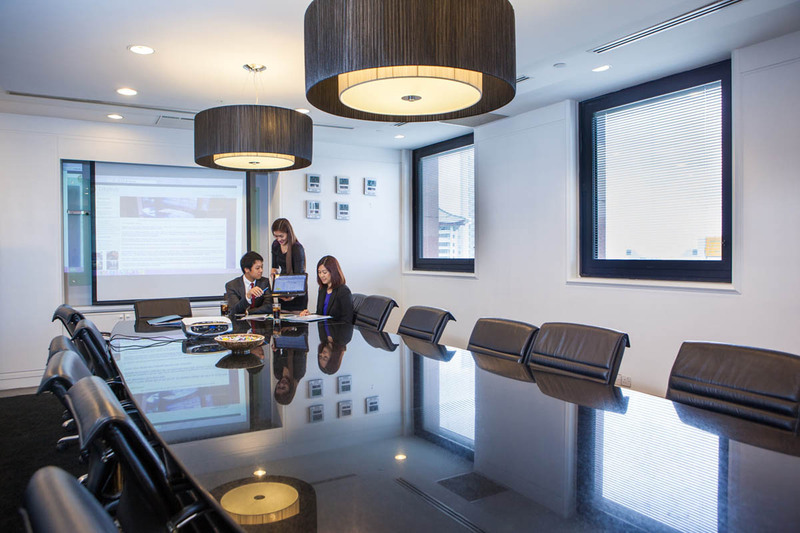 Sitting about the bustling streets of South East Asia’s shopping boulevard, Ngee Ann City Towers accommodates a variety of offices for businesses looking to immerse themselves in the hustle and bustle of the city. A tailored office solution at CityHub provides all the advantages of a conventional office space and more without the need for capital investment. 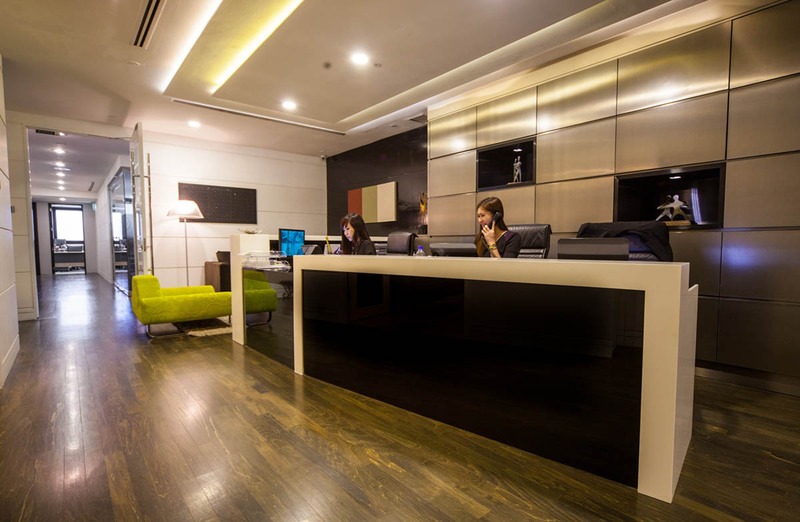 CityHub offices are available on flexible terms and tailored for your success. Our offices provide a premium and professional work environment that is available at an instant and with the assurance of consistent quality and service. With our service support, your business operations are also streamlined.